On June 13, 1906, the Alumni Association of Goshen College passed a resolution to establish a Mennonite Historical Library (MHL). The collection grew slowly, occupying only three shelves in the college library by 1927. 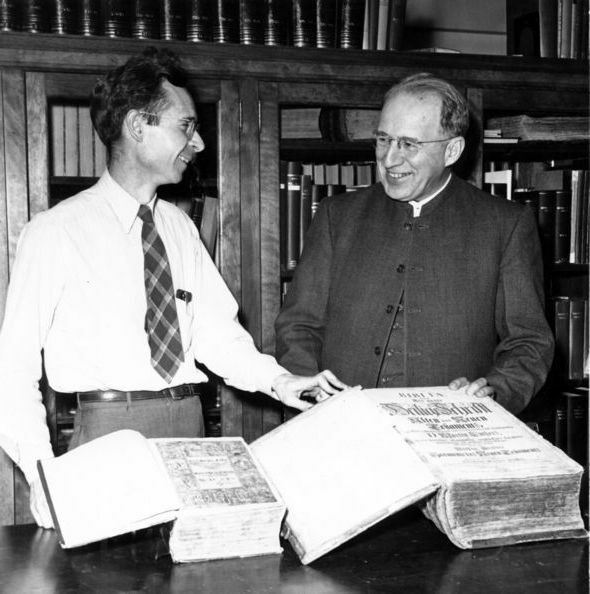 About this time Harold S. Bender and Ernst Correll revived the Mennonite Historical Society and through it began a campaign to collect Anabaptist-Mennonite historical materials. The acquisition of the John F. Funk library in 1930 and the major part of the historical collection from the Mennonite Publishing House at Scottdale, Pennsylvania, in the 1940s greatly enriched the collection. The latter, maintained as a memorial to the Mennonite historian John Horsch, is particularly rich in Reformation materials. The library includes bibliographies, texts and images on topics related to the Radical Reformation, the Anabaptists, Hutterites, Mennonites, Amish and various related groups. We will also be open 10 a.m. to 5 p.m. on Saturday May 4, 2019. Our hours between academic semesters and in summer differ and include periods when we are closed. Special hours for these periods are usually posted by end of November or mid-May. If you hope to visit the MHL in December, beginning of January, or May-August and special hours have not yet been posted, please contact us before scheduling your visit. The Library Gallery is open whenever the main college library building is open. See here for library building hours. We are located on the 3rd floor of the Good Library on the campus of Goshen College (Goshen, Indiana). See the Institute for the Study of Global Anabaptism to read about our current program initiatives. The library provides special carrels for scholars doing research for extended periods, enabling researchers to work evenings, except during college vacation periods. Laptop computers may be used in these carrels. Microfilm readers and a photocopier are available, but there are no facilities for producing microfilms. The staff is pleased to exhibit and explain parts of the library’s resources and to give talks about the collection to interested individuals and groups. Members of the staff will help researchers in any way they can. 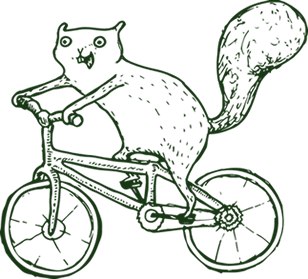 Inquiries by mail and email (mhl@goshen.edu) will be answered as staff time permits. The serious researcher will find it more advantageous to visit the library and examine the collection in person. The library usually has more resources relating to a research project than can be determined by correspondence, and many of the library’s materials do not circulate.